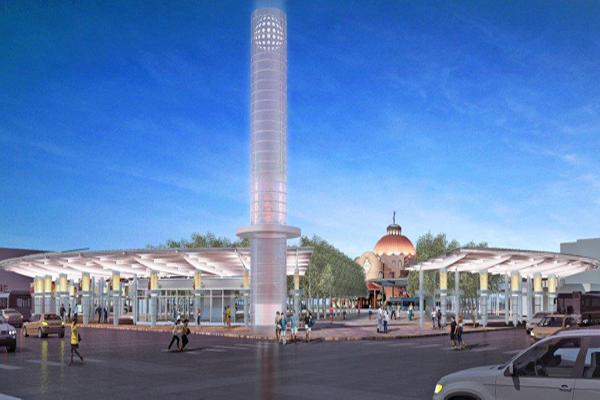 EPS advised the VIA Metropolitan Transit Agency on ways to manage its real estate holdings, implement a joint development program, and take the lead on transit oriented development (TOD) within the San Antonio region. In terms of joint development, EPS wrote the Policies and Procedures for the agency that established the method for engaging private sector developers for solicited and unsolicited proposals. VIA has amassed a sizable real estate inventory and EPS helped prepare the agency for ways to leverage its holdings with developers, such that the agency could accomplish larger goals relating to TOD and expanded ridership as well as specific goals regarding revenue generation. For the P3 work, EPS grounded its recommendations in local market analysis and then constructed a financial pro forma to test alternative partnership structures to achieve viability. EPS worked with local municipalities, land owners, and developers to align interests with those of VIA, stipulate investment thresholds for each partner, define returns based on the degree of risk, and link the P3 projects to policy objectives, such that elected and appointed officials could approve funds and move forward with projects. EPS negotiated with developers and land owners to buy, sell, and ground lease real estate to advance Joint Development and P3 opportunities. In response to an unsolicited proposal to build a vertically integrated mixed-use TOD on a BRT line, EPS completed a comprehensive review of the development proposal and constructed a financial pro forma to define VIA’s negotiating positions. The project has been approved by the City and by VIA and construction documents are being generated at this time.